The first thing to know about Madinah-tul-Awleyah, as the locals often call it, is that it lives up to its popular given sobriquet: it is genuinely a city of saints-or of their shrines, more appropriately. Magnificent shrines like that of Rukn-e-Alam and Shah Bahauddin Zakarya abound here, for the city has long been known for the importance of religion and mysticism to the local fabric. This is a reputation that has not arisen only recently: it is one that has been cultivated for ages, leading the Persians to even create the aphorism of Multan being a site for saints, Sufis or beggars. As such, the place is stuffed full of religious monuments for one religion or other, many of them quite old, a few of them even ancient. The famed 18th century Eidgah is here, as is the 9-centuries-old Mai Maharban Shrine. Traces of Hindu ruins and related buildings may also be found scattered throughout the city. There is also the impressive Multan Fort if you are interested in something more patently military in purpose. 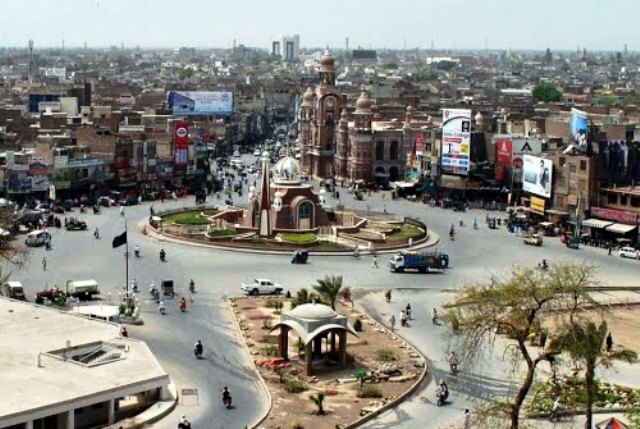 The sheer age of this human settlement site-for that is what Multan really is, shorn of all the modern designations of “city” or “metropolis”-has led to a truly marvellous accumulation of aged and valuable structures. Historical documents testify to the city’s age. It has been listed in past records as the old capital of the Rajput Katochs, who are considered among the most ancient of the extant ruling lines-not just in Pakistan, but in the world. Katoch Rajputs have been recorded as far back as 4300 BC and their descendants are alive to this day. It may well have been called Kashyapapura at the time the Katoch rulers reigned over the area, though, and it certainly has gone through a host of other names throughout the ages. If you do go to Multan, you can look forward to an encounter with a particular local culture, one that embodies the traditional Pakistani religious consciousness at its best. Festivals are common here, as are passing pilgrimages, but it does not mean the city holds no promise for the more worldly of travellers. Bazaars abound in Multan too, for the city is rich with small business, cottage industries, and traditional handicraft workers and artisans still practising their skills and eager to ply their trade. There are other, more modern sights like museums, a cricket stadium, and malls too.